The workshop is suitable for ages 8 and above. In this workshop you will learn how to design and build your own website by learning the basic principles of Website Development! You will learn HTML and CSS, which are the common code languages that all modern websites are built on. 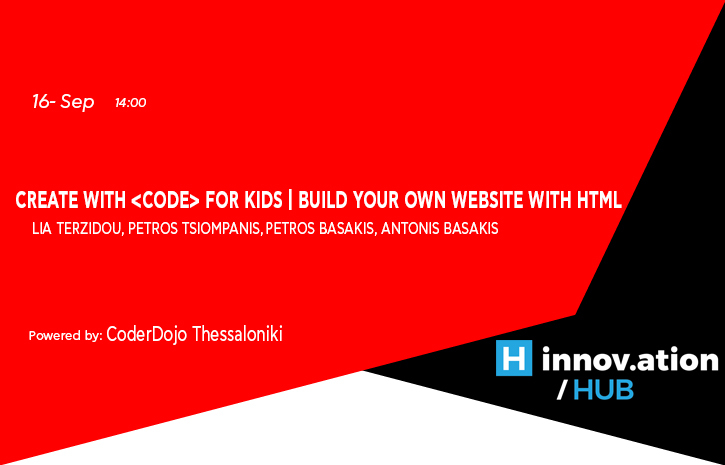 You will also learn the latest developments in HTML5, for the development of inspired and user-friendly websites.